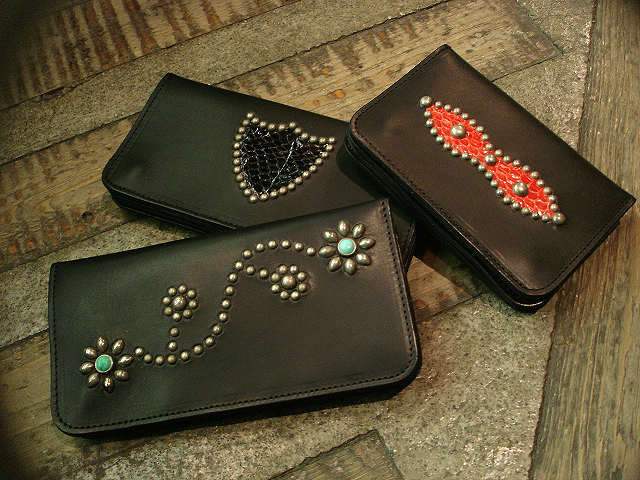 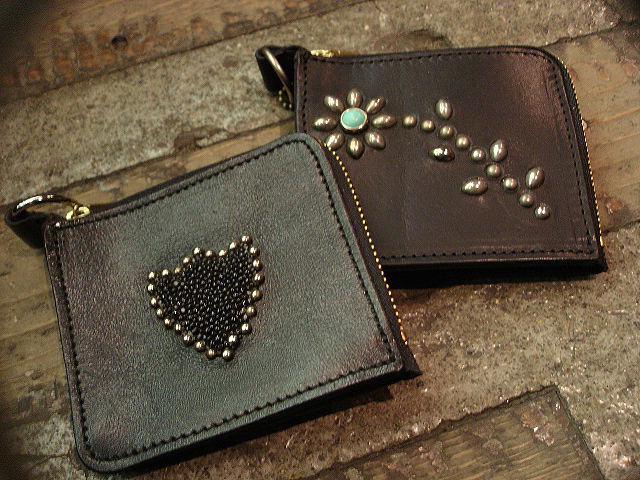 HOLLYWOOD TRADING COMPANY [HTC] MED, LONG [WALLET] & [CARD CASE] !! 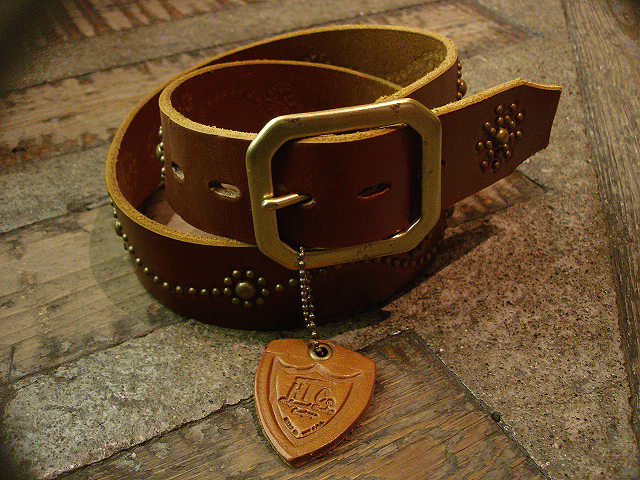 NEW : HOLLYWOOD TRADING COMPANY [HTC] BELT & WALLET 2014 SUMMER !! 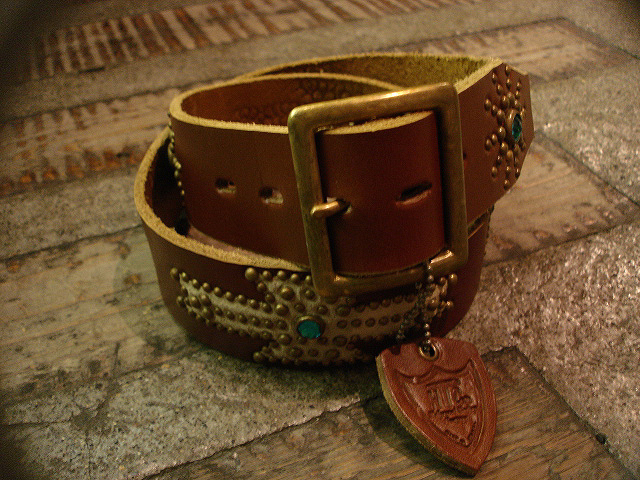 NEW : HOLLYWOOD TRADING COMPANY [HTC] BELT "NEW MODEL" 2014 !! 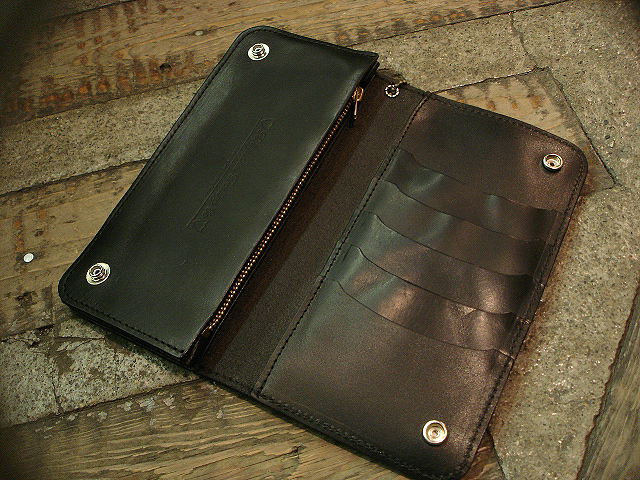 NEW : HOLLYWOOD TRADING COMPANY [HTC] "BIFOLD" WALLET & CARD CASE [2013 WINTER] !! 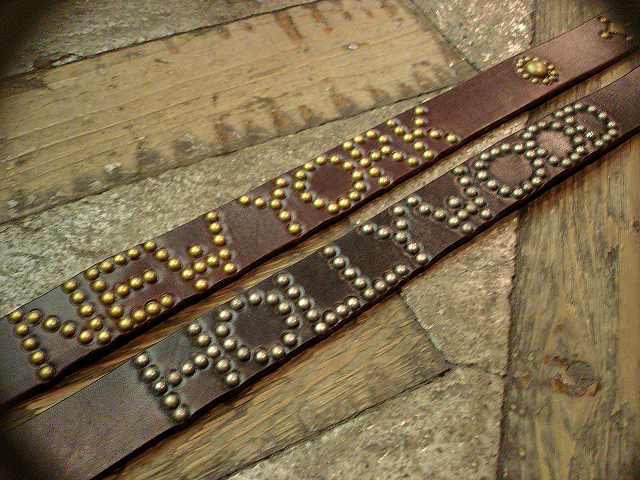 NEW : HOLLYWOOD TRADING COMPANY [HTC] BELT NEW MODEL !! 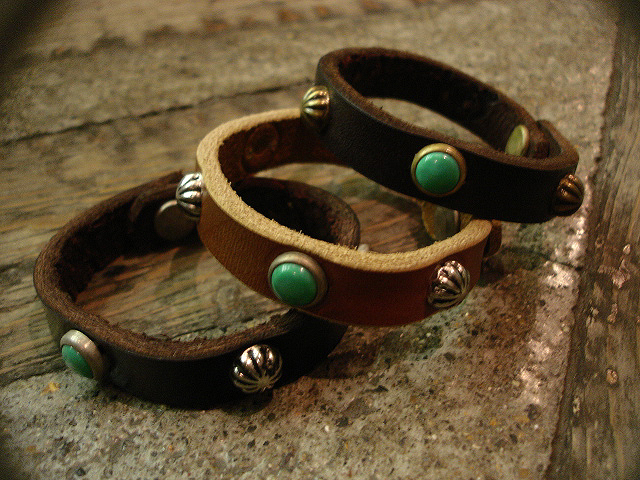 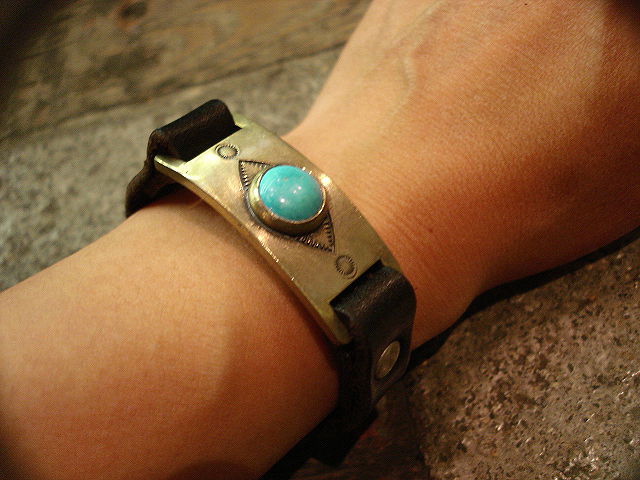 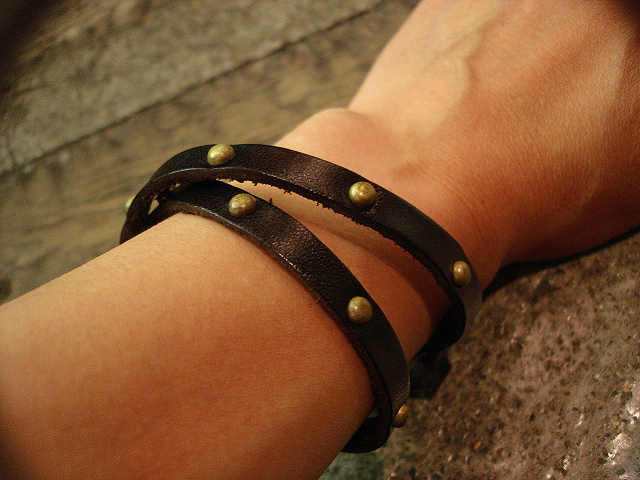 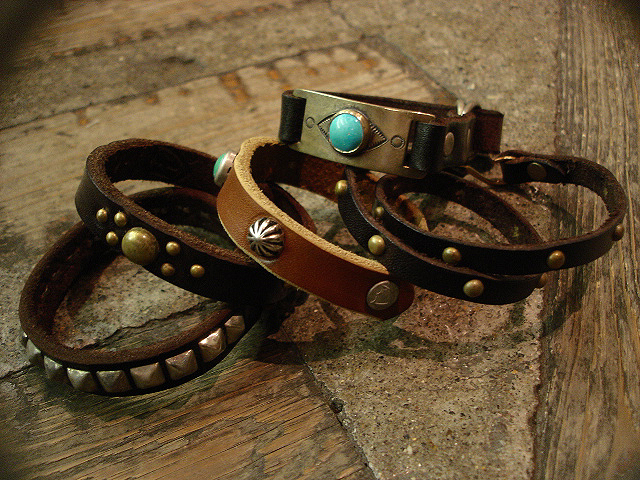 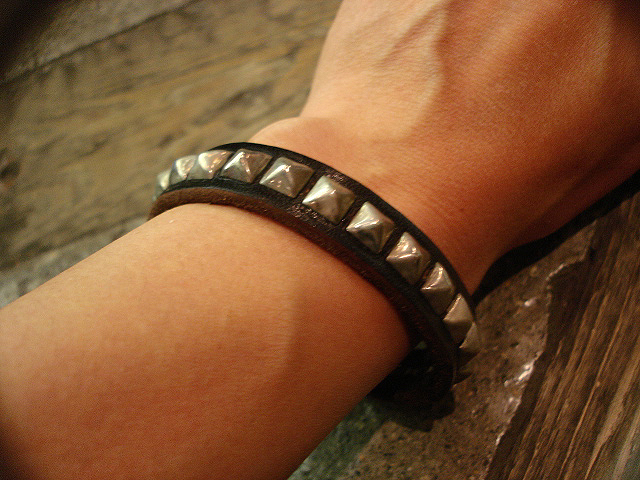 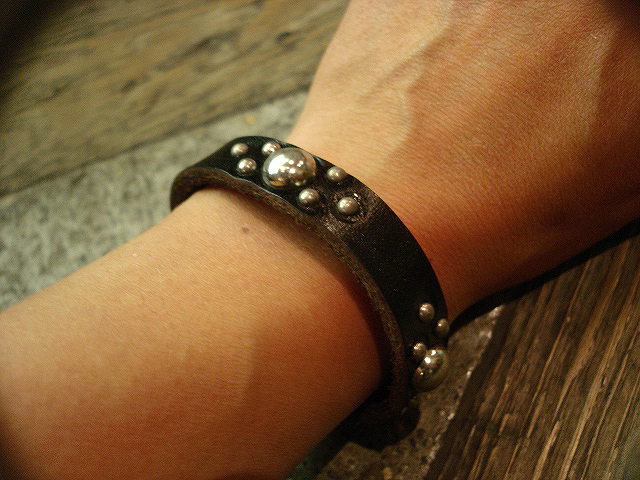 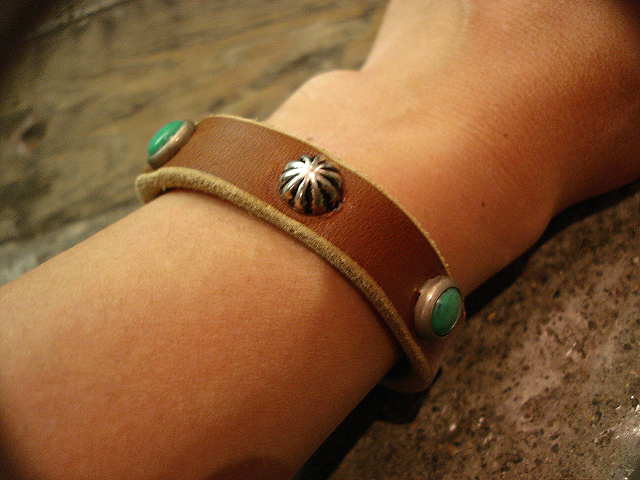 NEW : HOLLYWOOD TRADING COMPANY [HTC] BRECELET "2013 SUMMER" !! 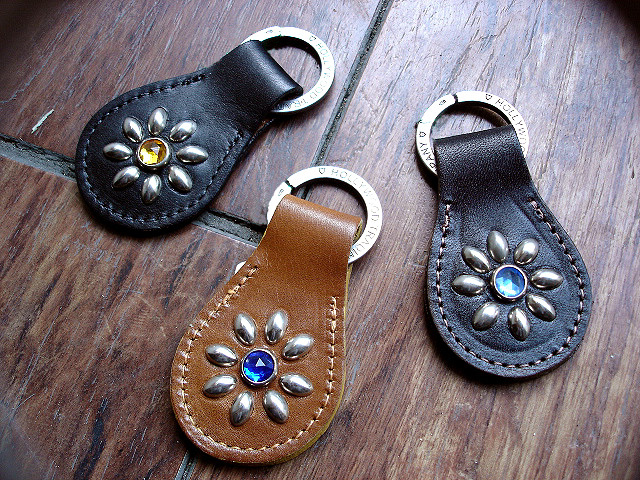 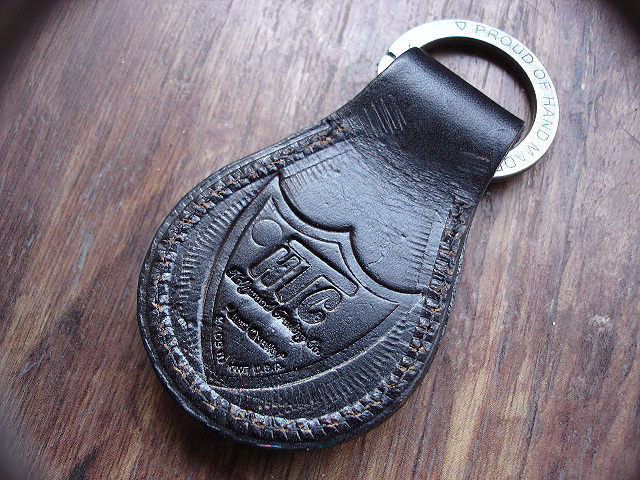 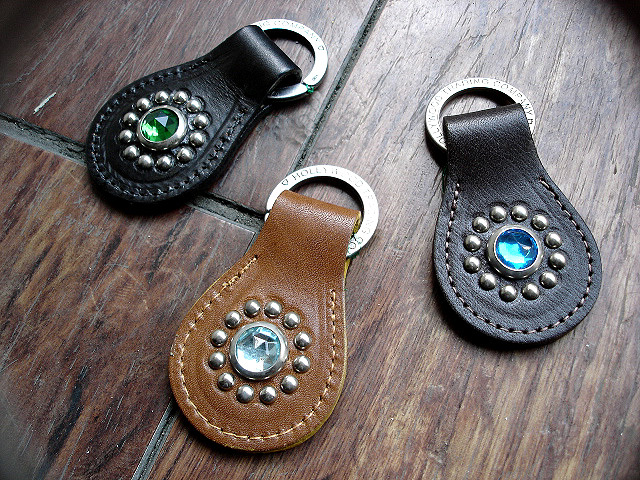 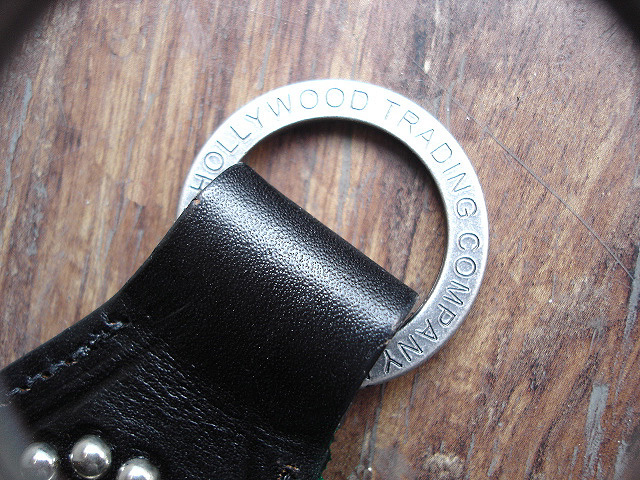 NEW : HOLLYWOOD TRADING COMPANY [HTC] KEY RING, BRACELET, BELT & MORE !! 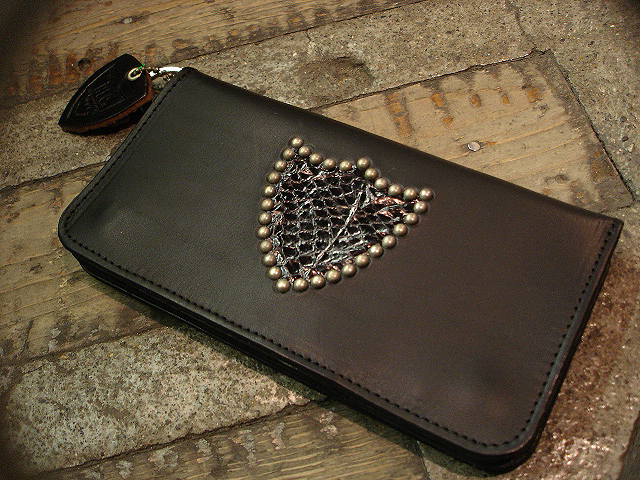 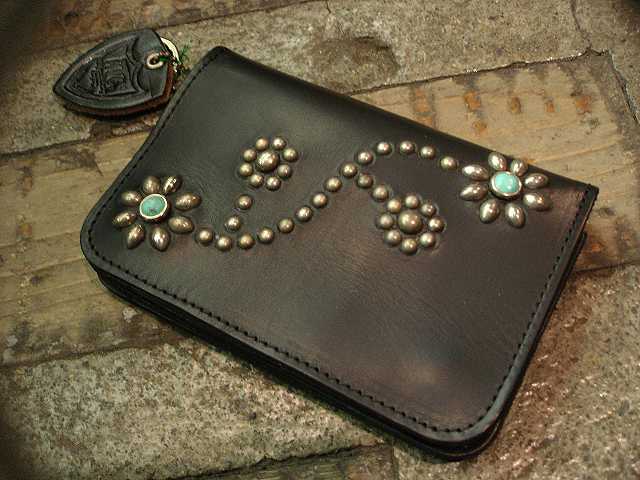 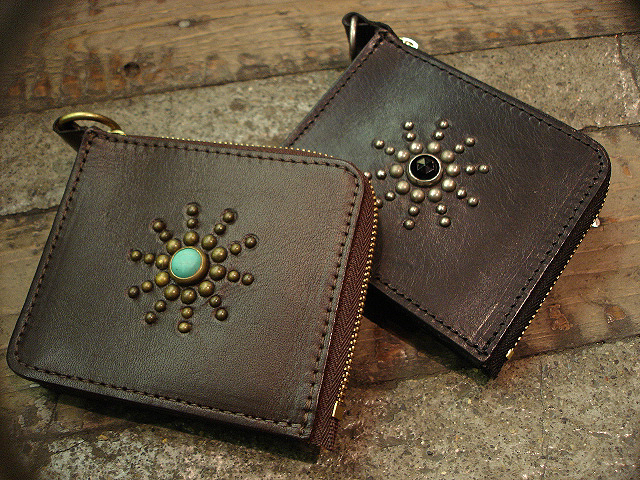 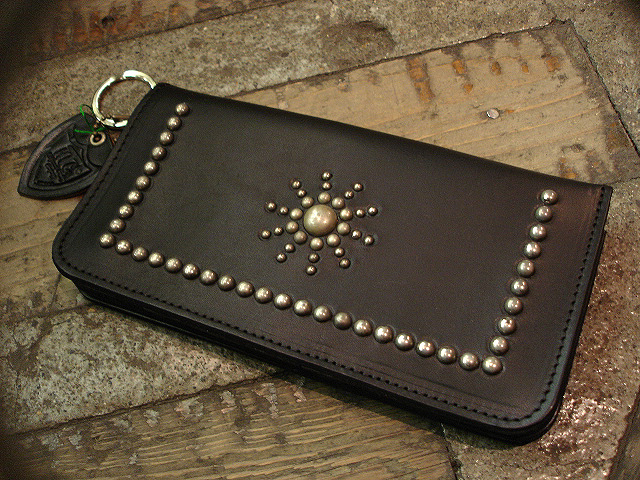 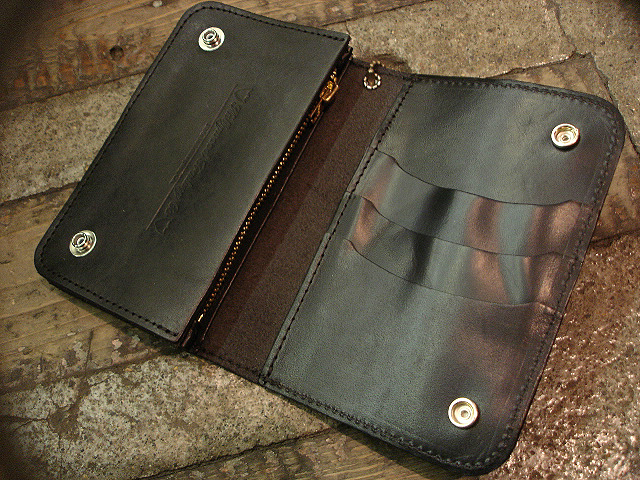 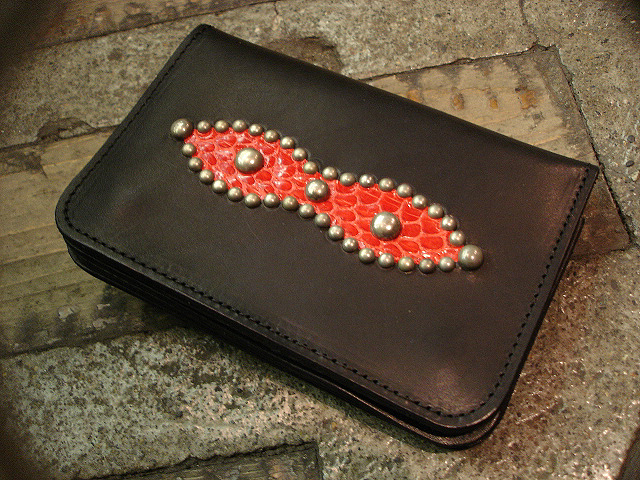 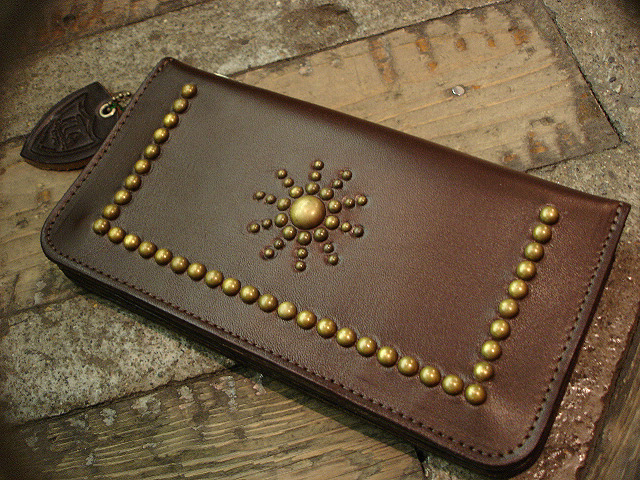 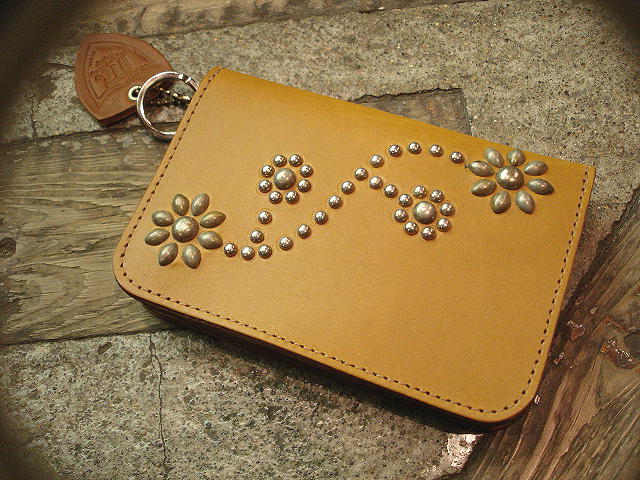 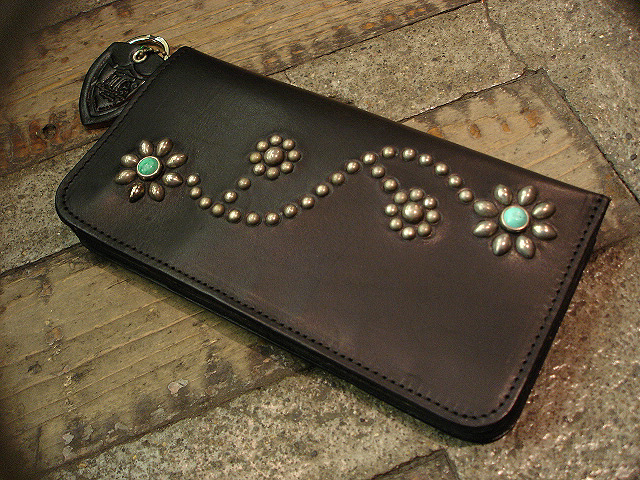 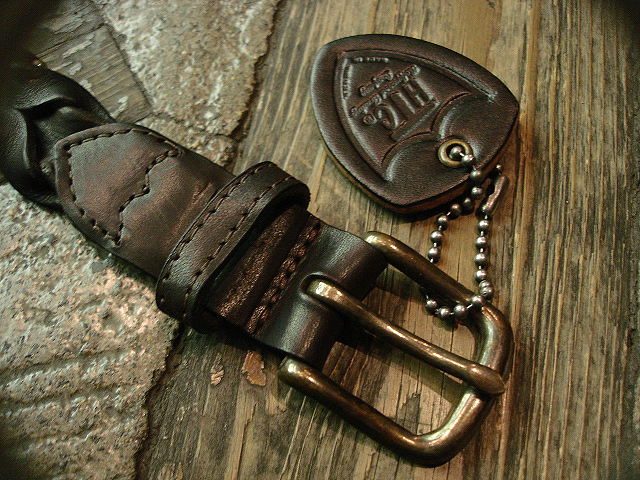 NEW : HOLLYWOOD TRADING COMPANY [HTC] "WALLET CODE & BELT" 2012 F/W !! 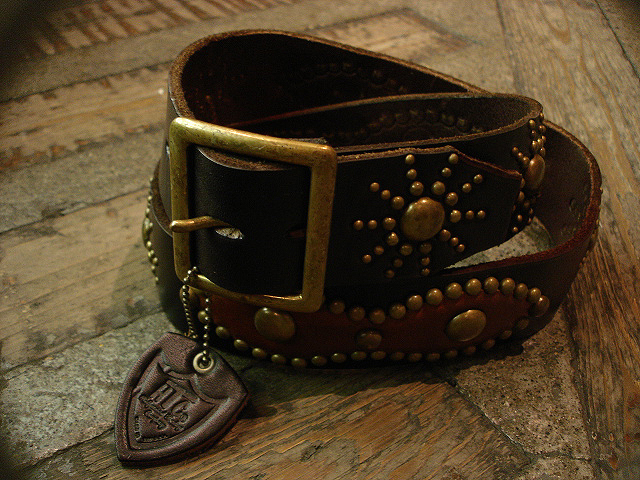 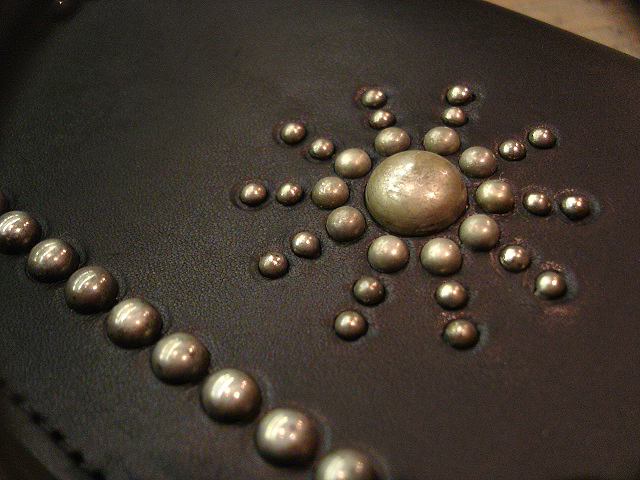 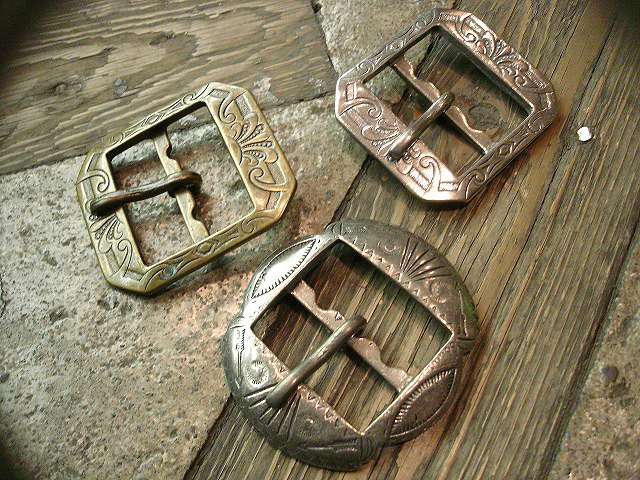 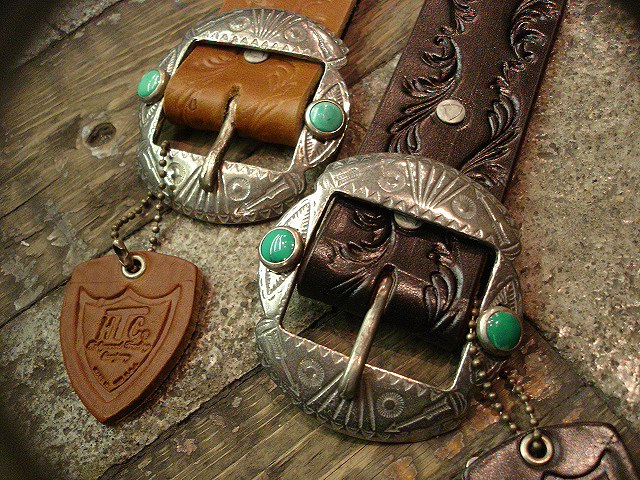 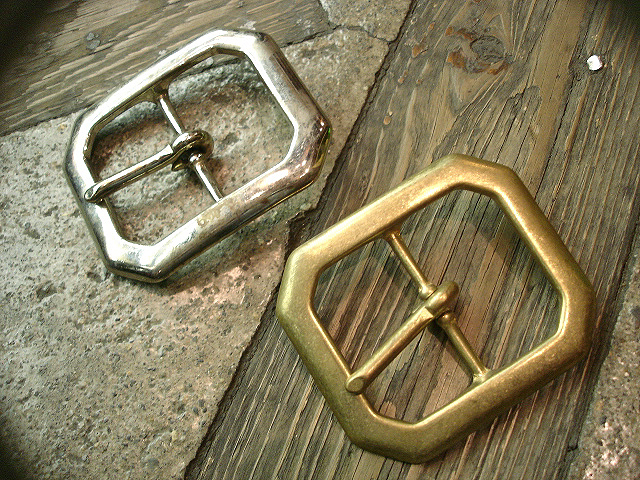 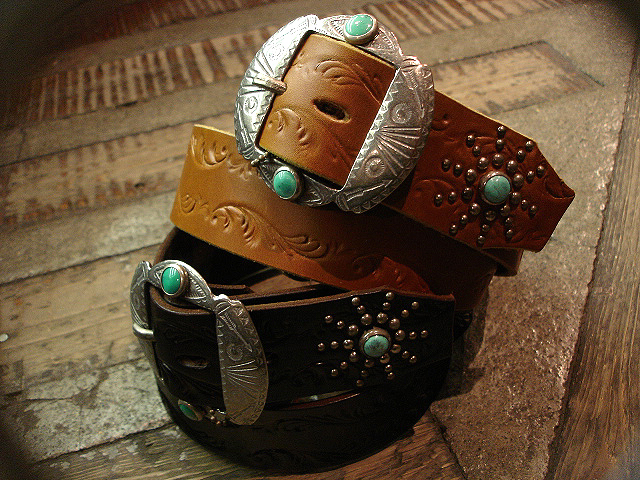 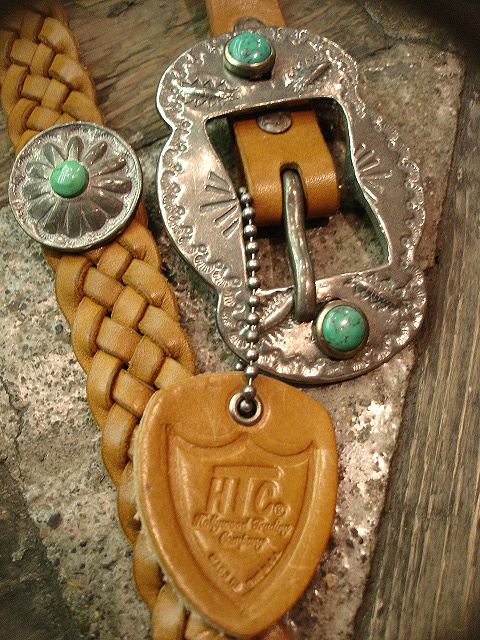 NEW : HOLLYWOOD TRADING COMPANY [HTC] BELT & BUCKLE !! 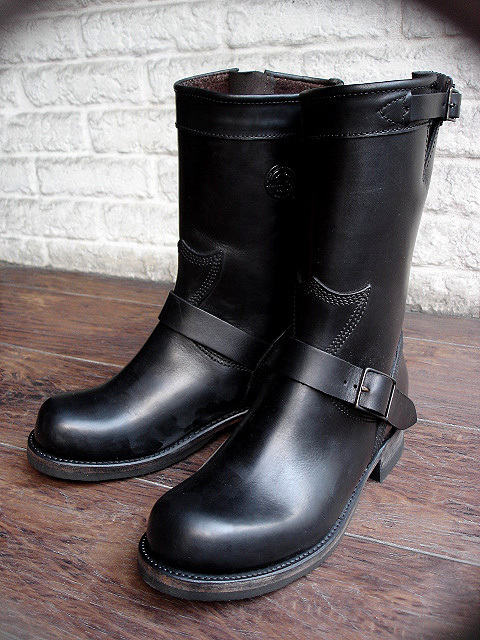 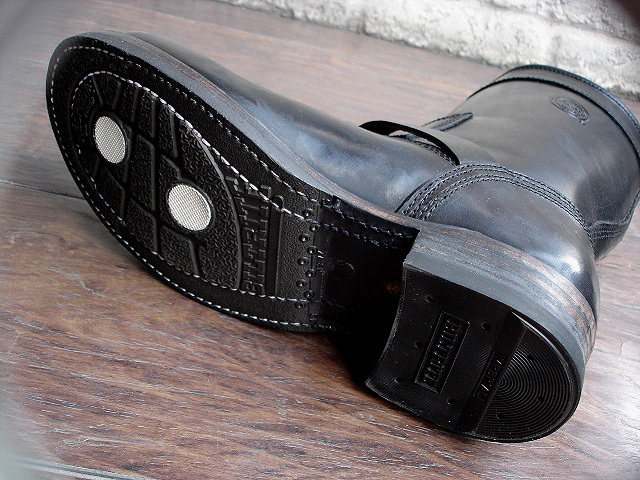 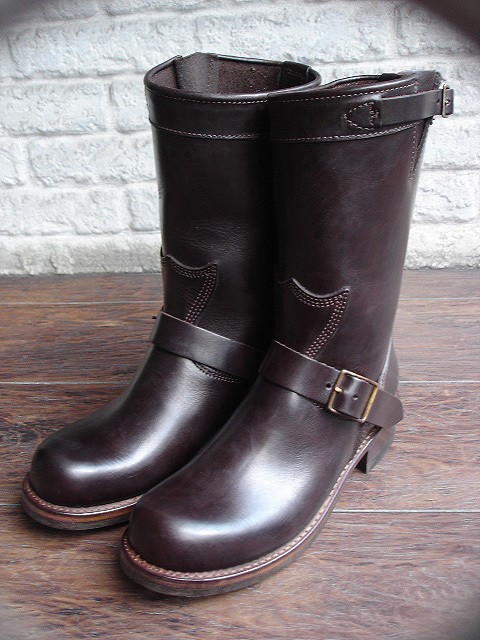 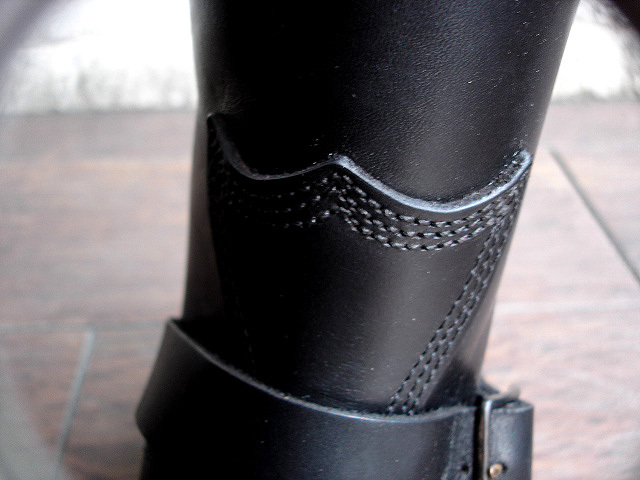 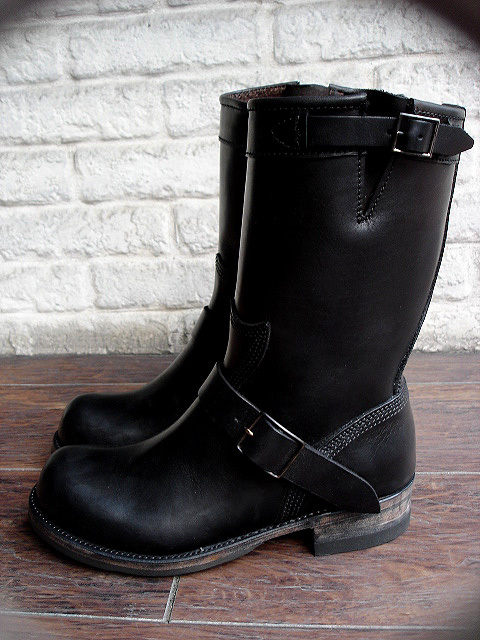 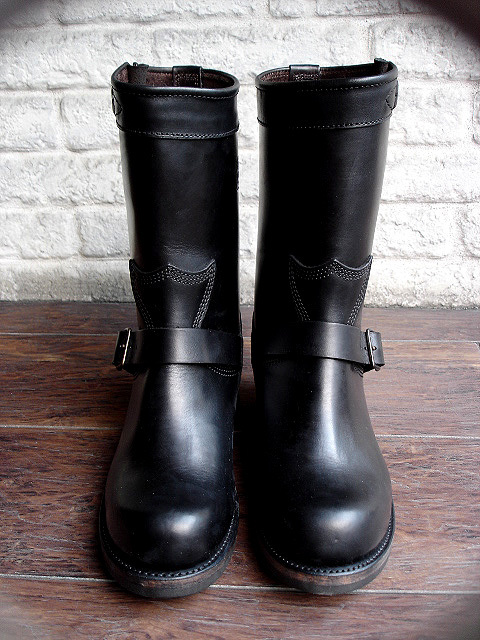 NEW : HOLLYWOOD TRADING COMPANY [HTC] [SANTA ROSA] "ENGINEER BOOTS" !! 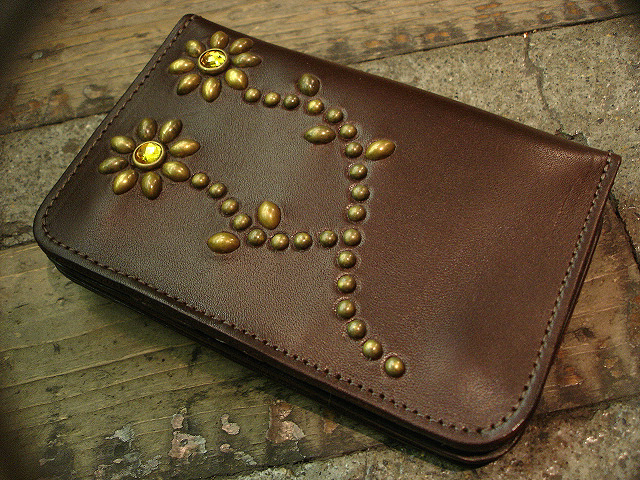 NEW : HOLLYWOOD TRADING COMPANY [HTC] "BIFOLD" WALLET & CARD CASE !! 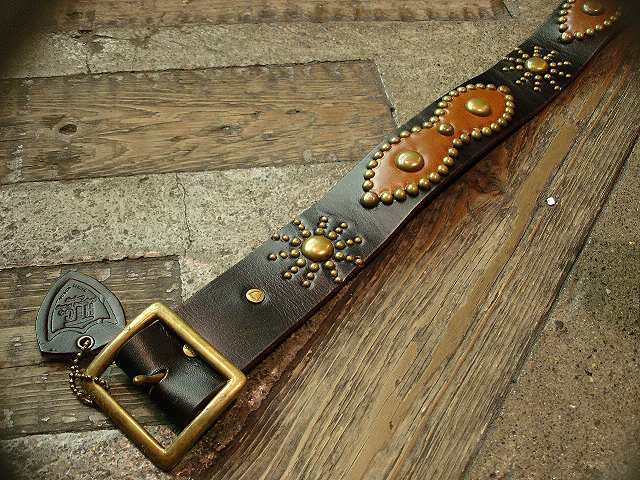 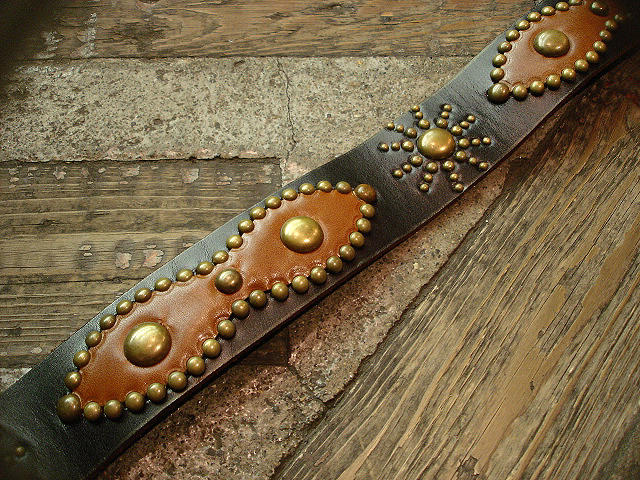 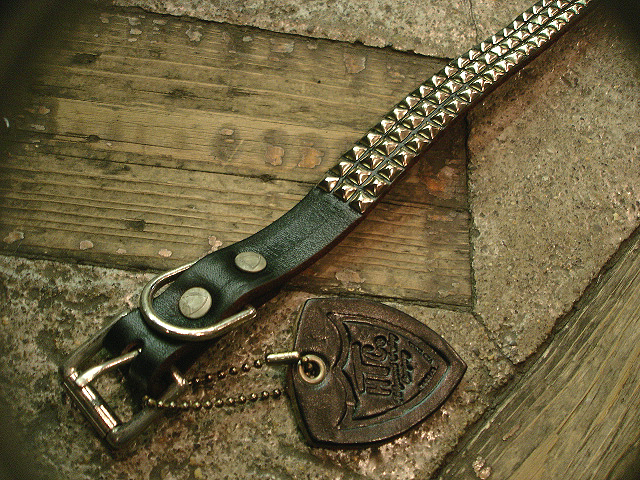 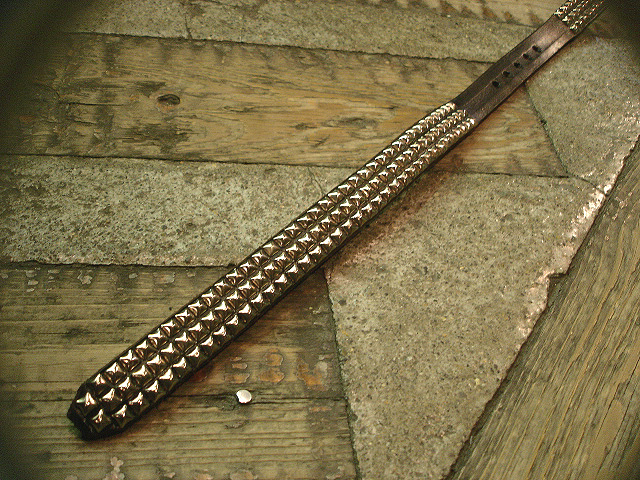 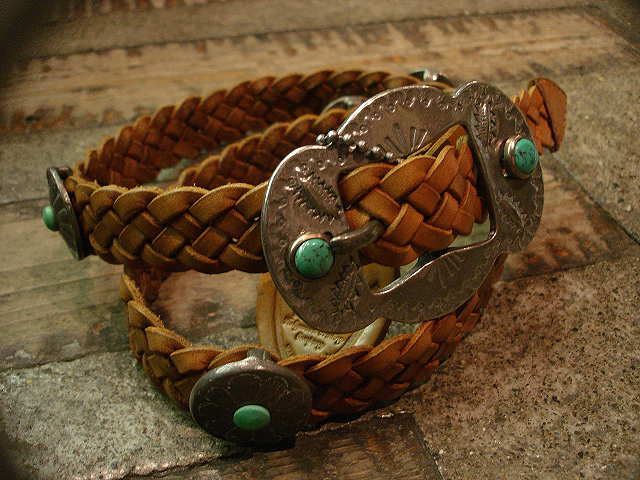 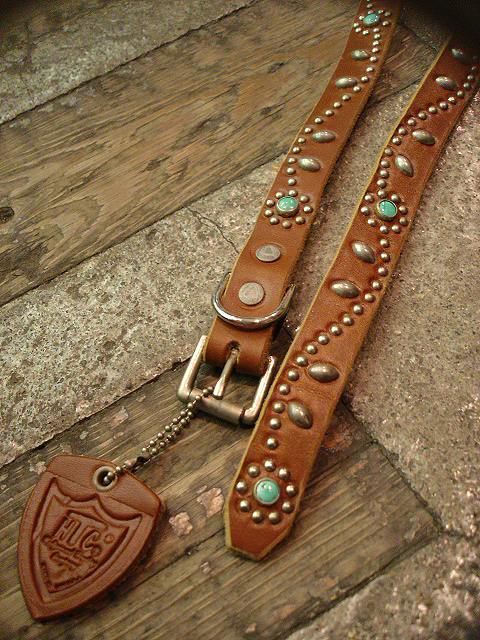 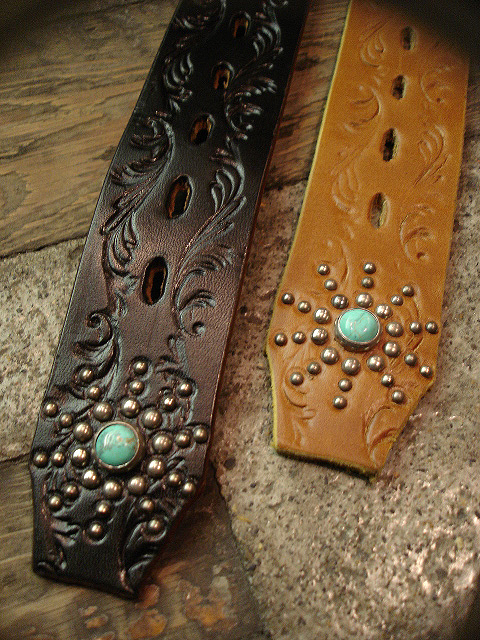 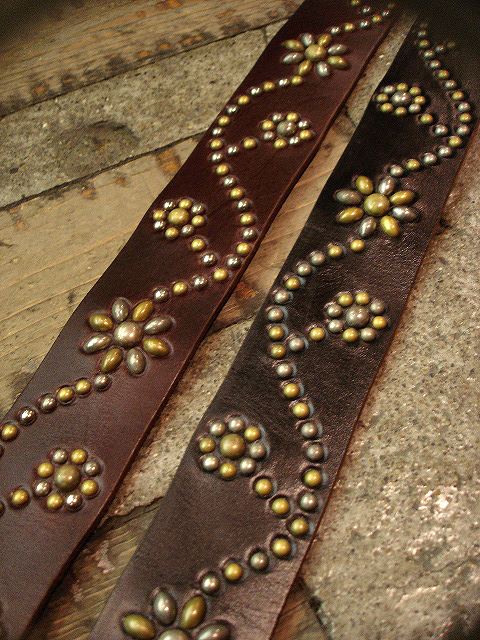 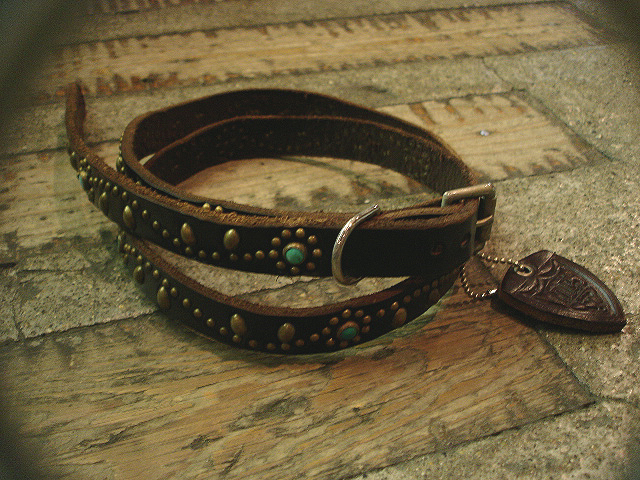 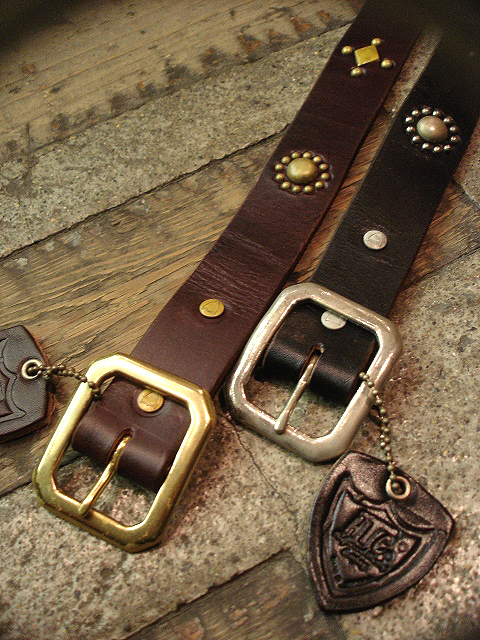 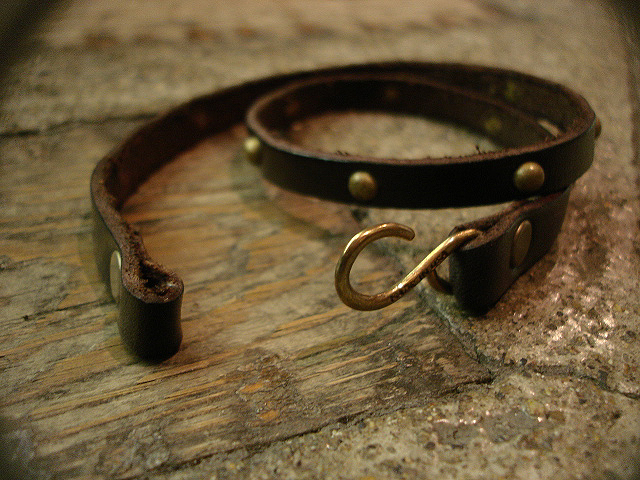 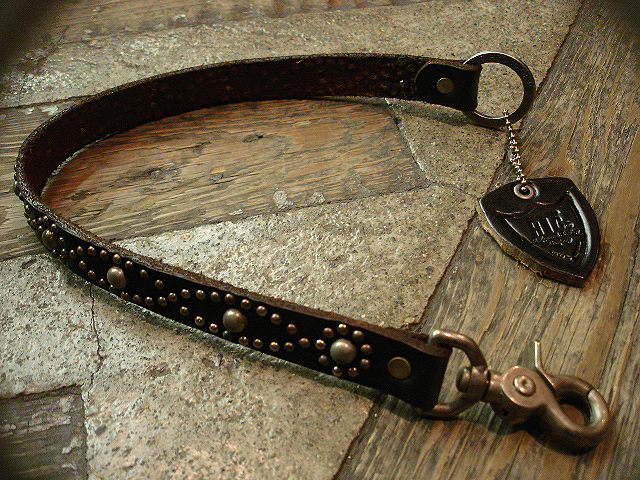 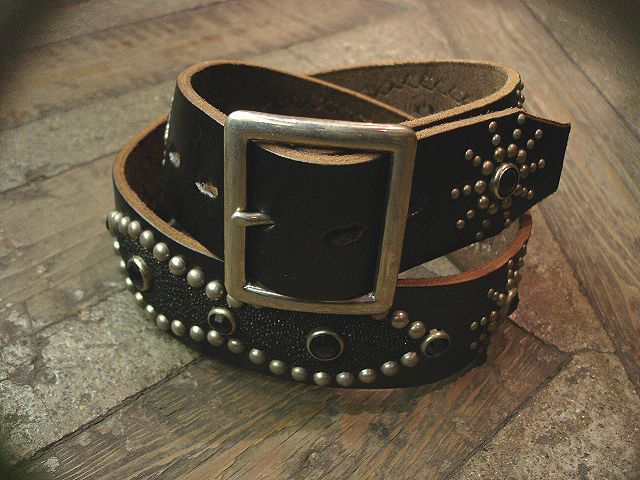 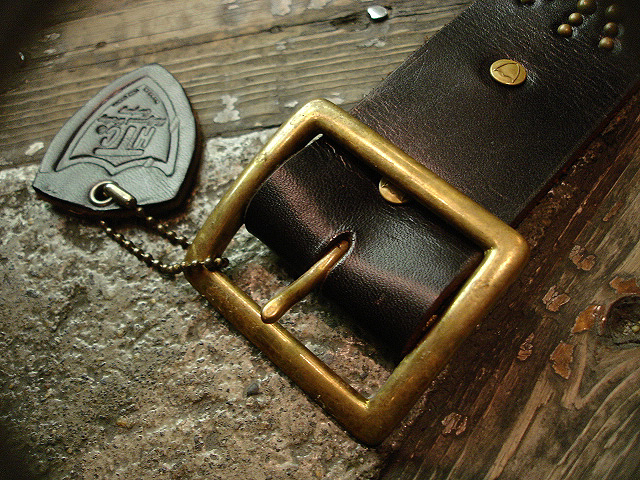 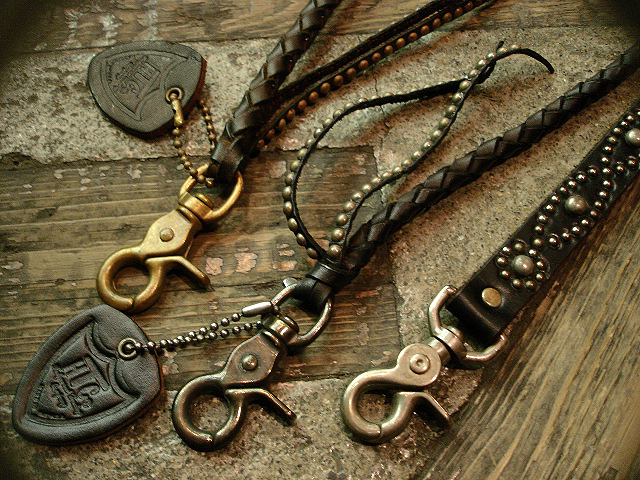 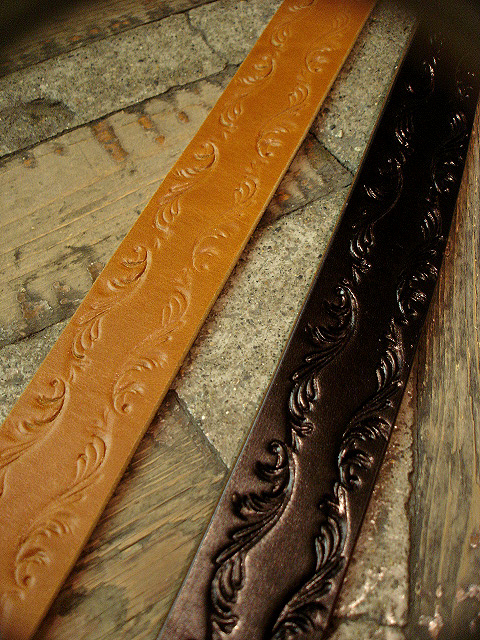 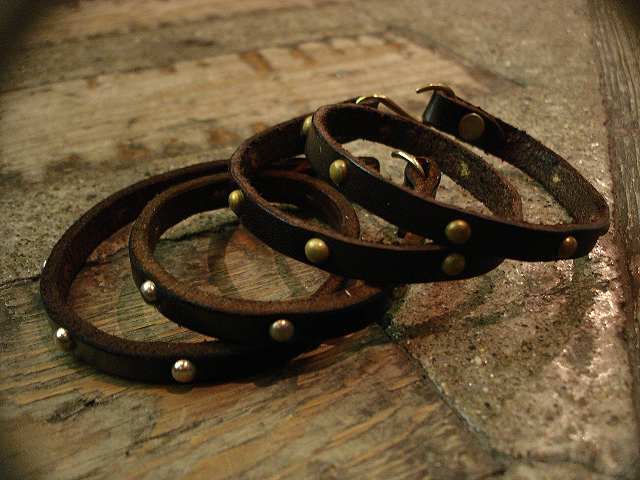 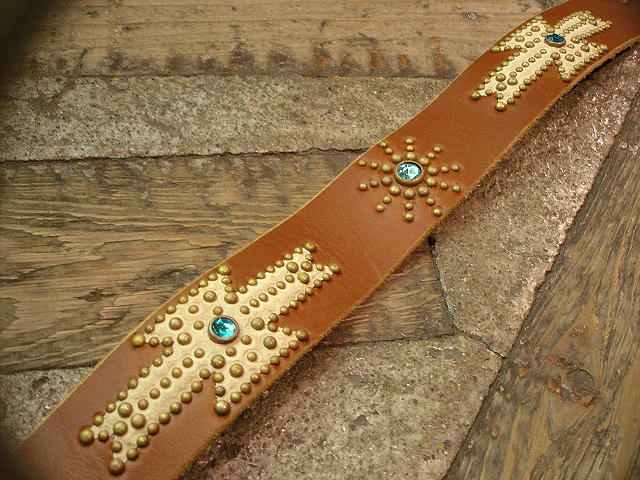 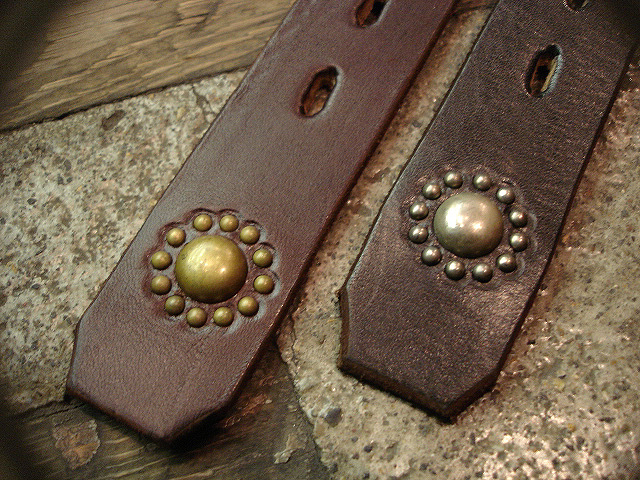 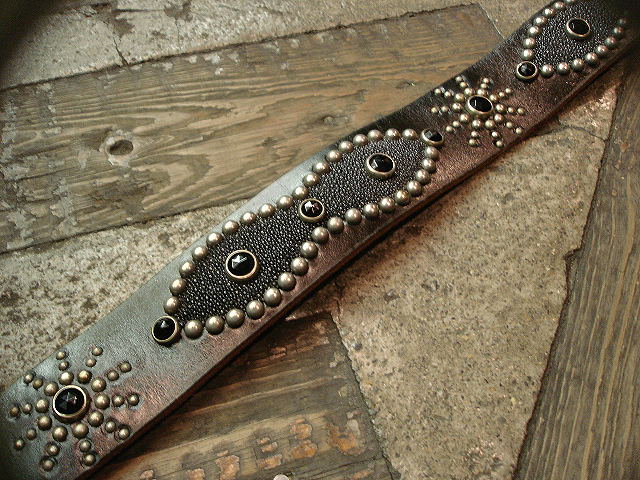 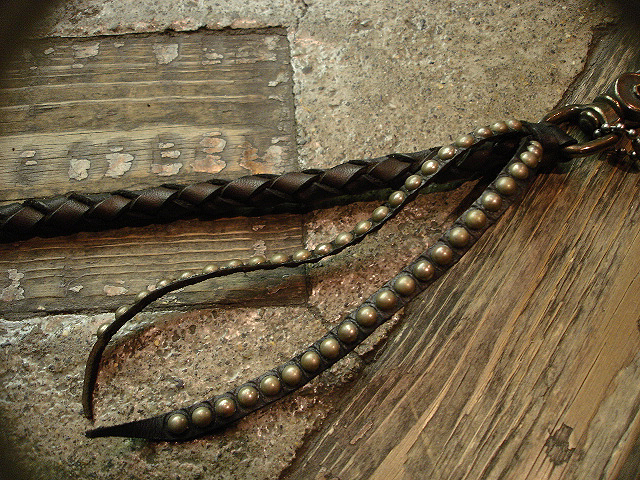 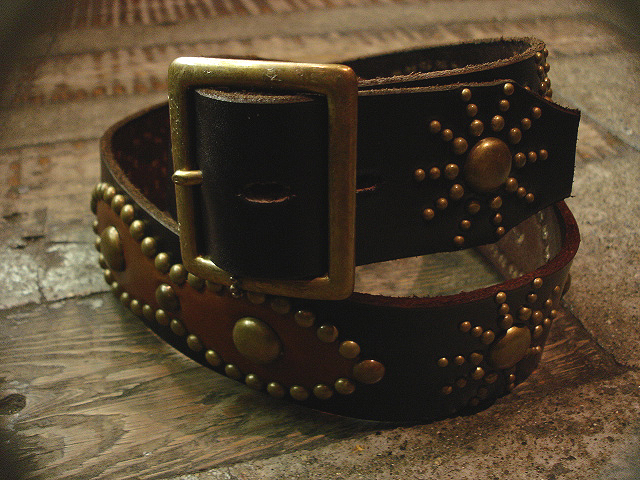 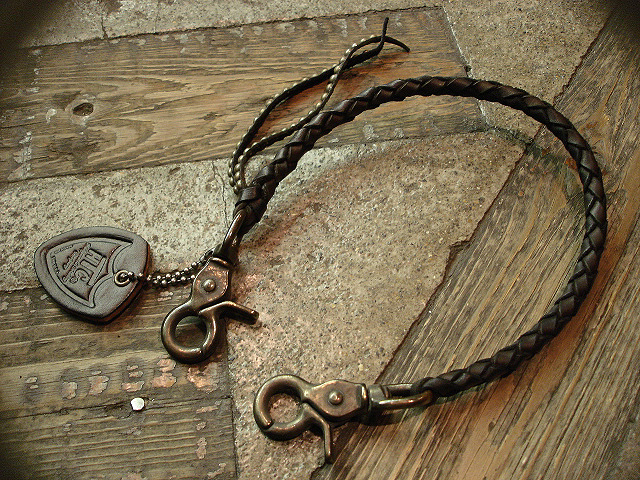 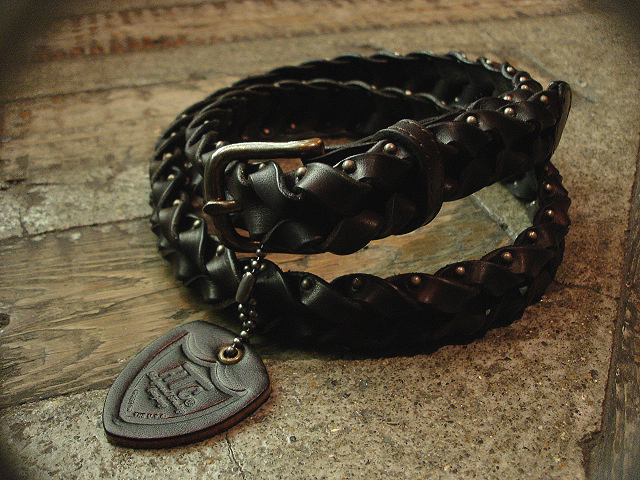 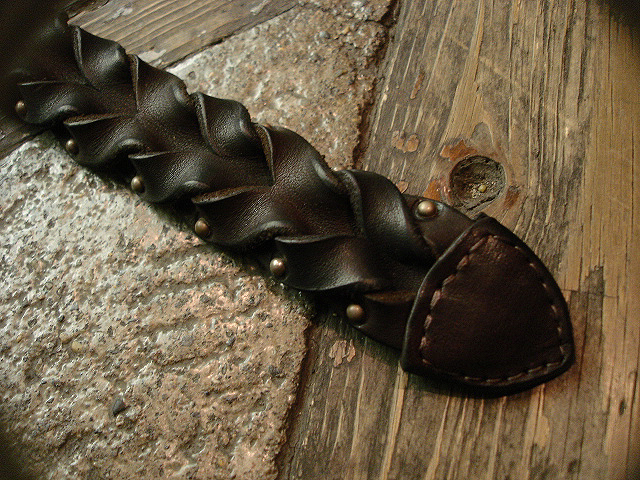 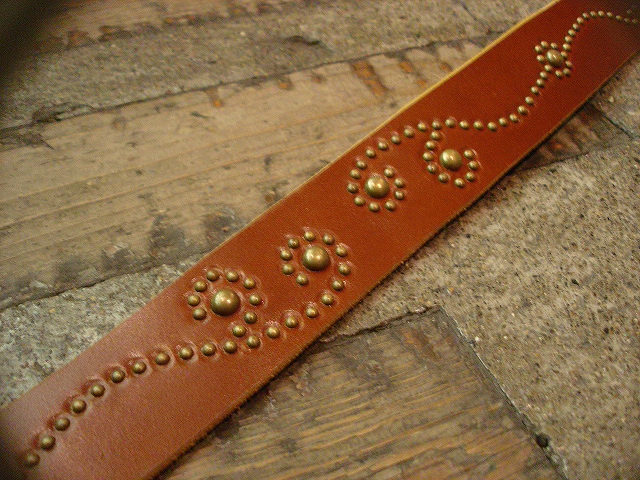 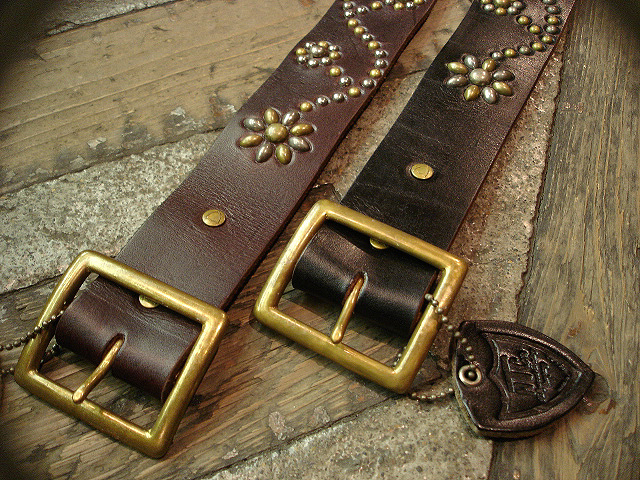 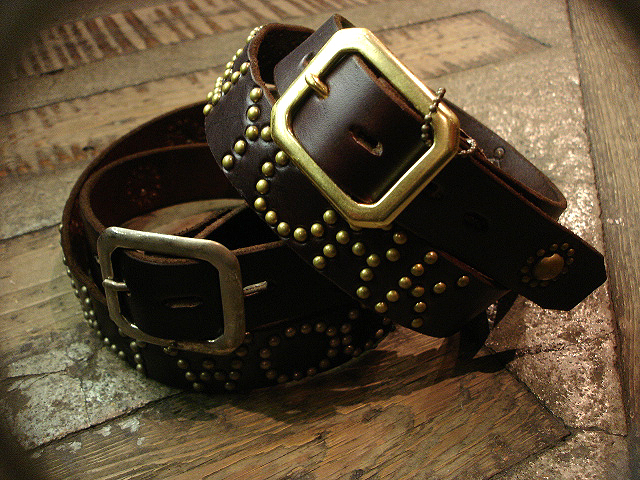 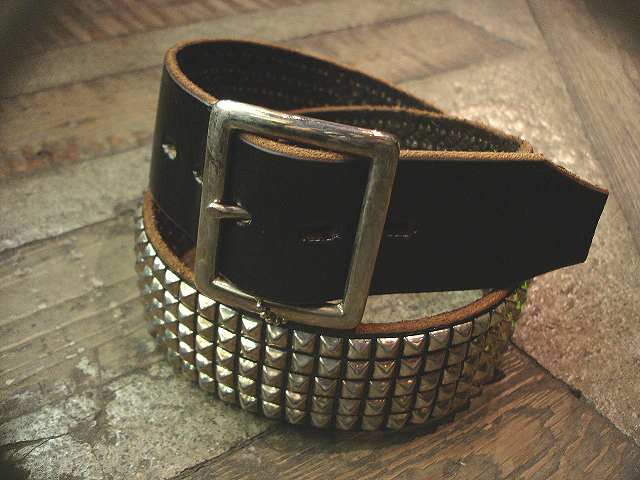 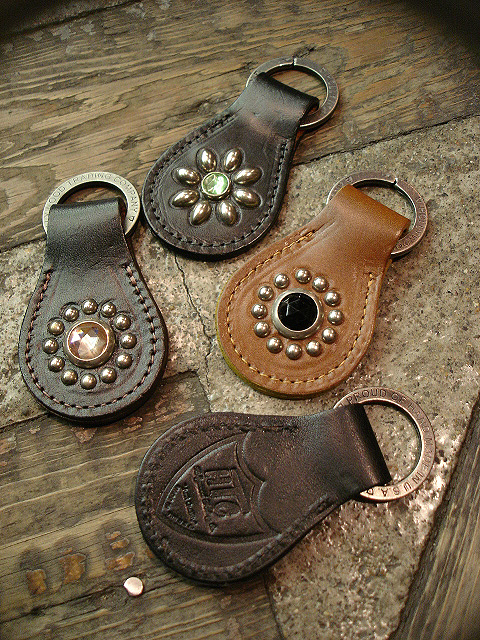 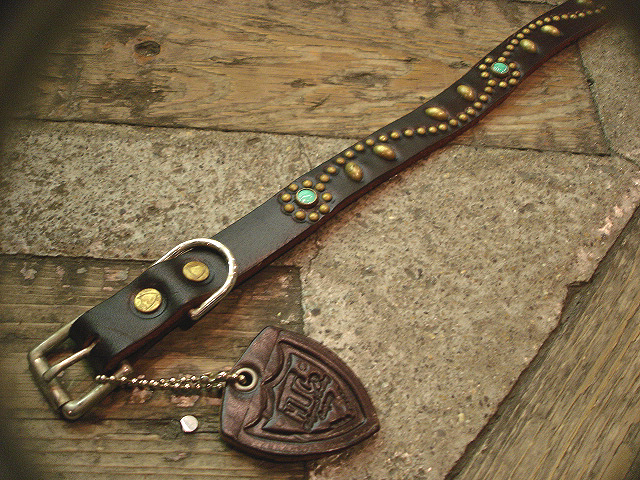 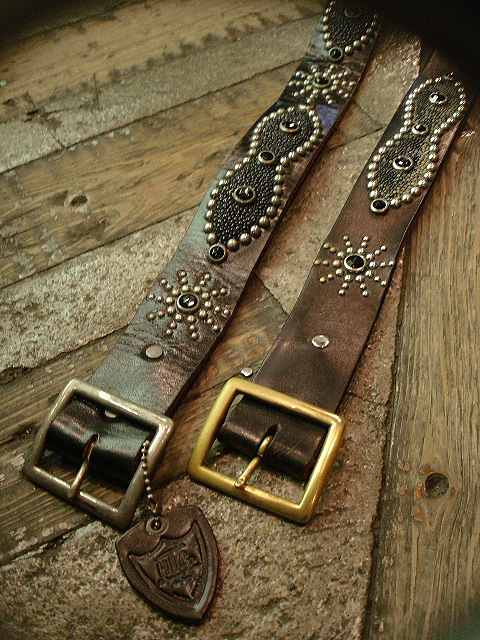 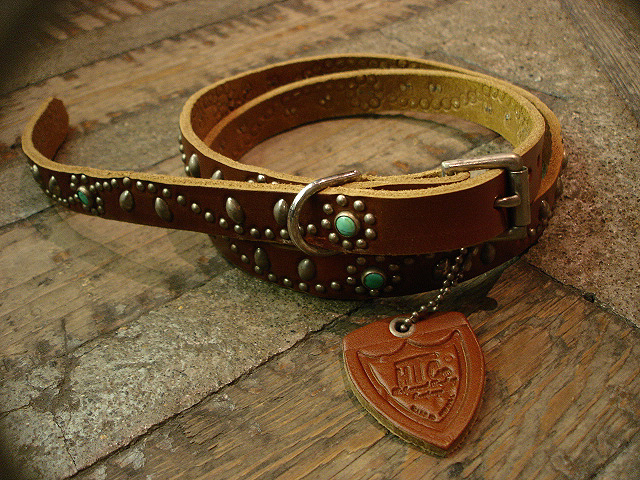 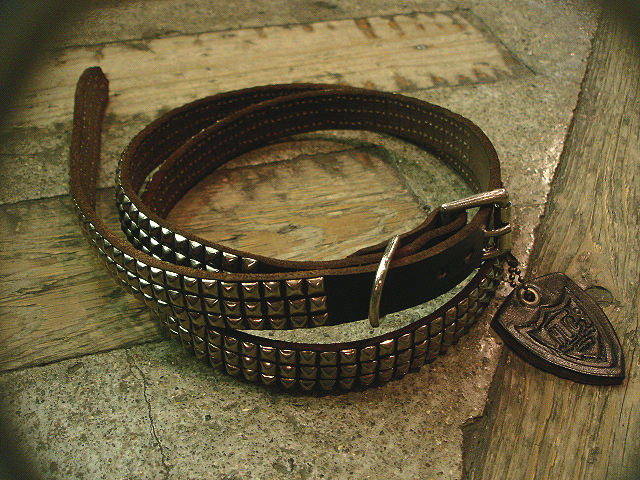 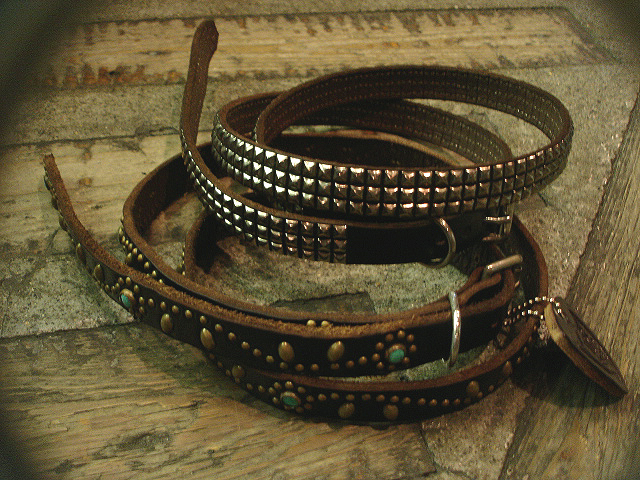 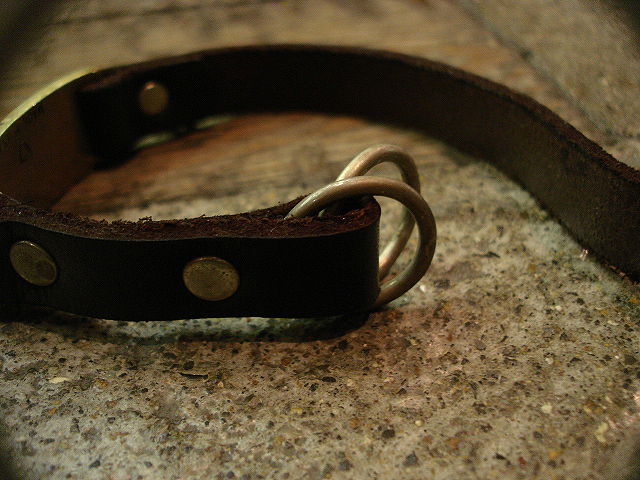 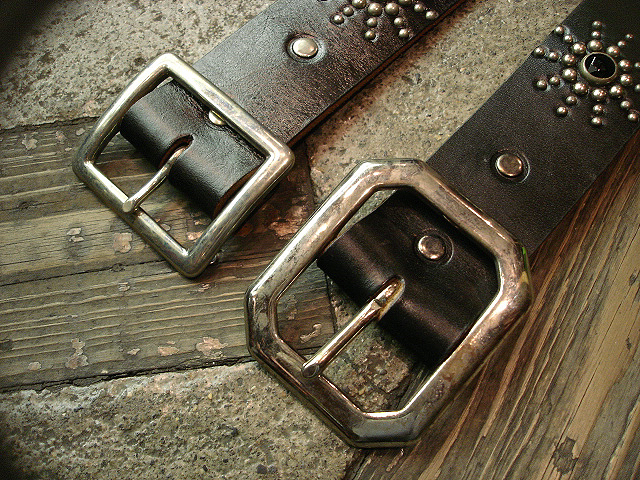 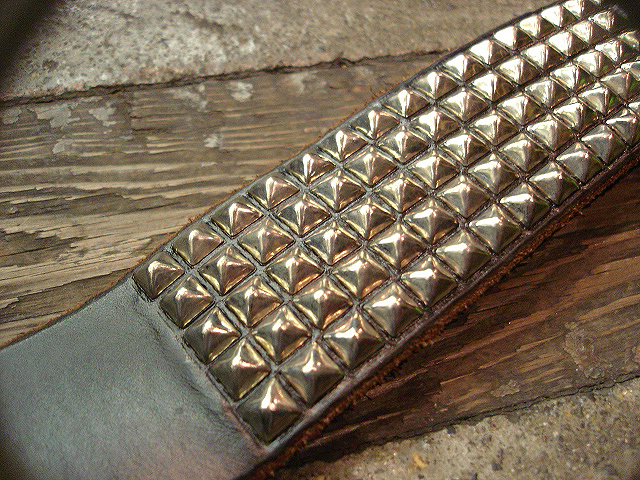 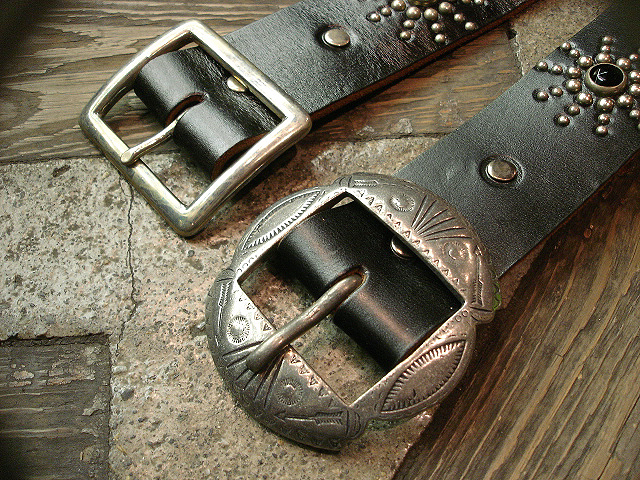 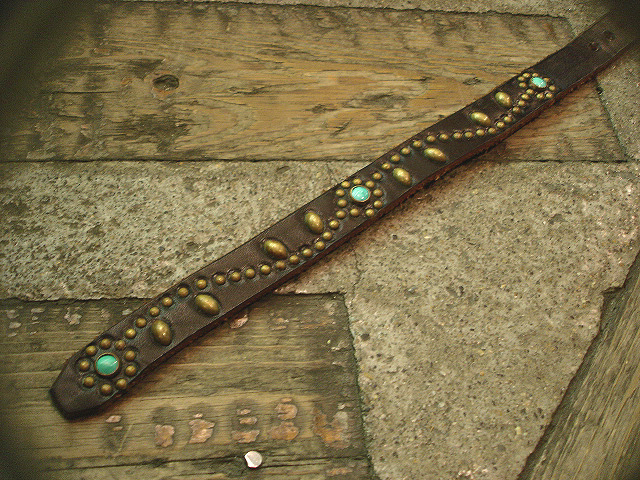 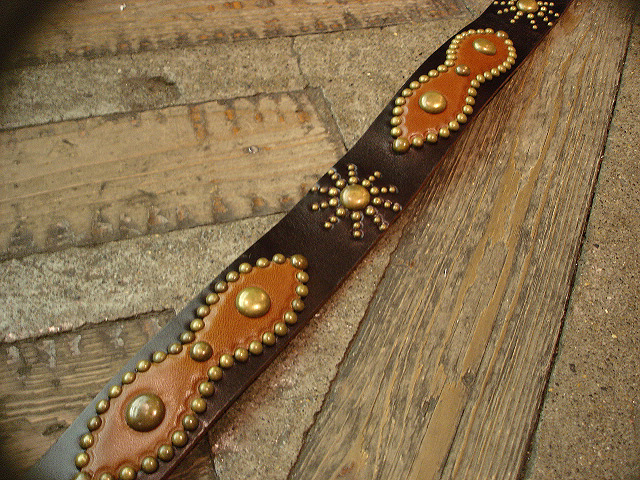 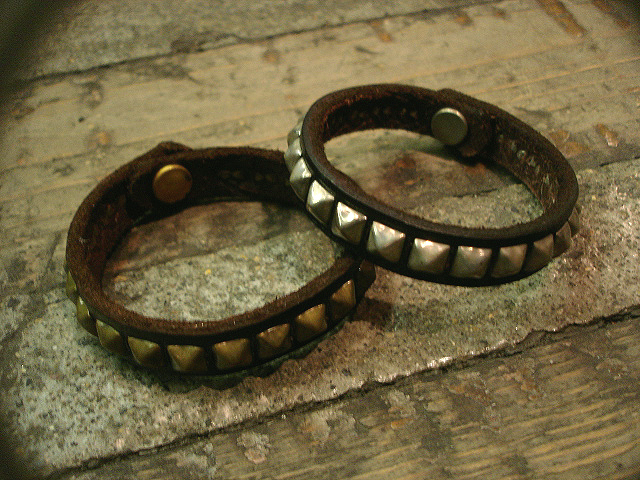 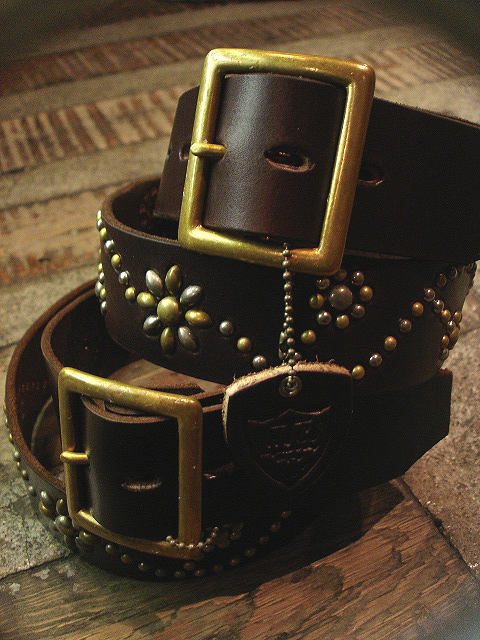 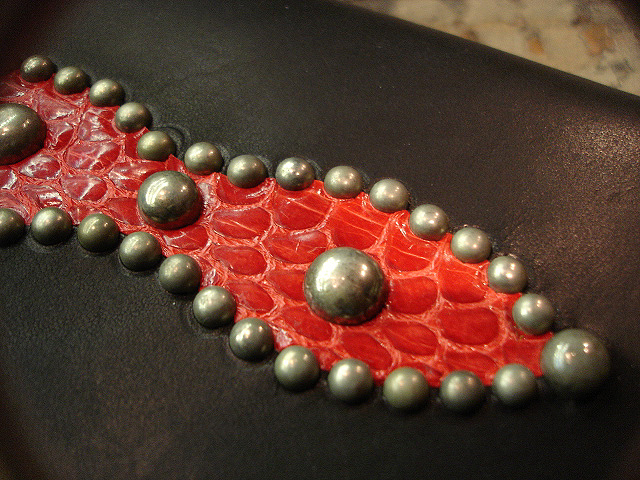 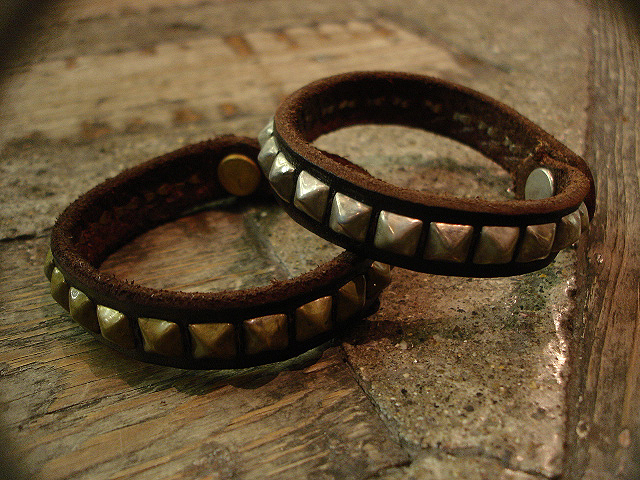 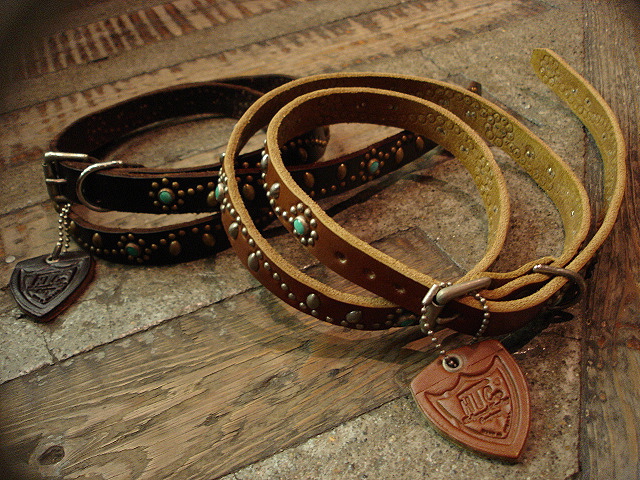 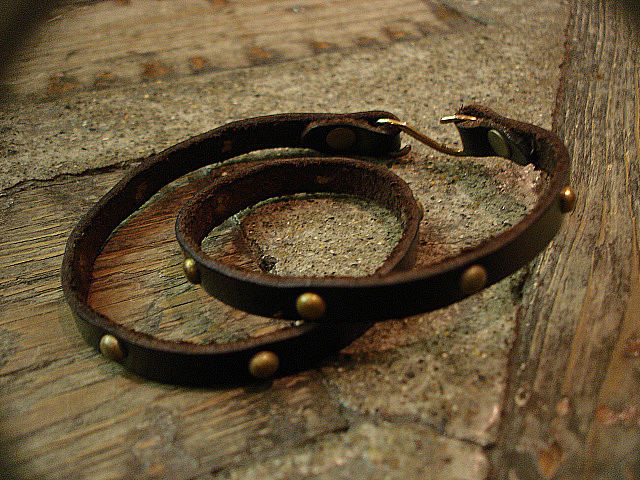 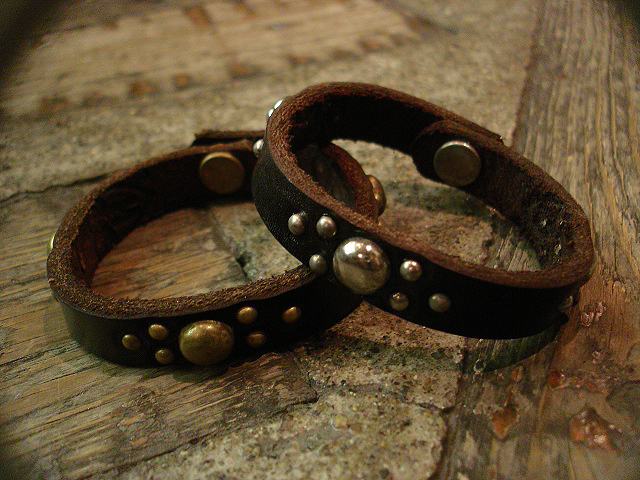 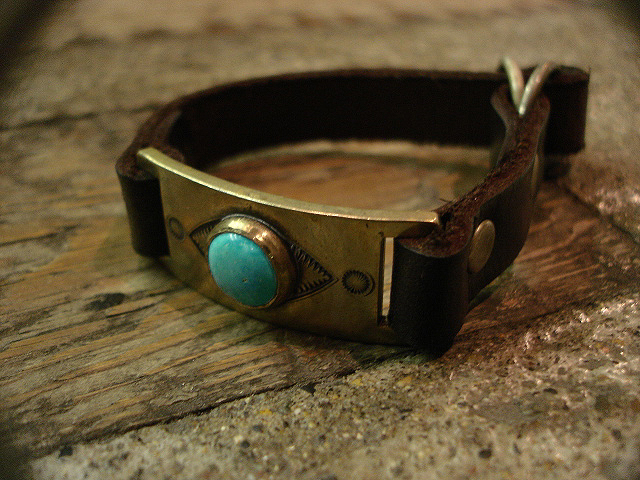 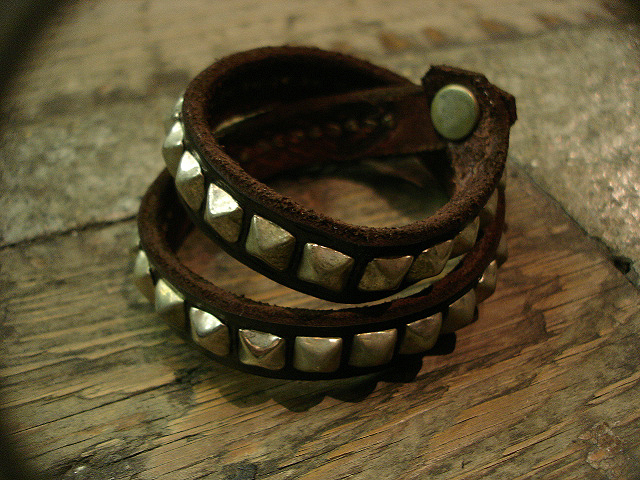 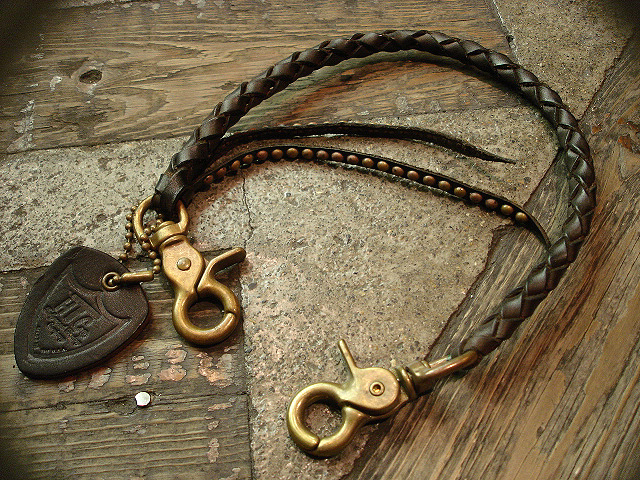 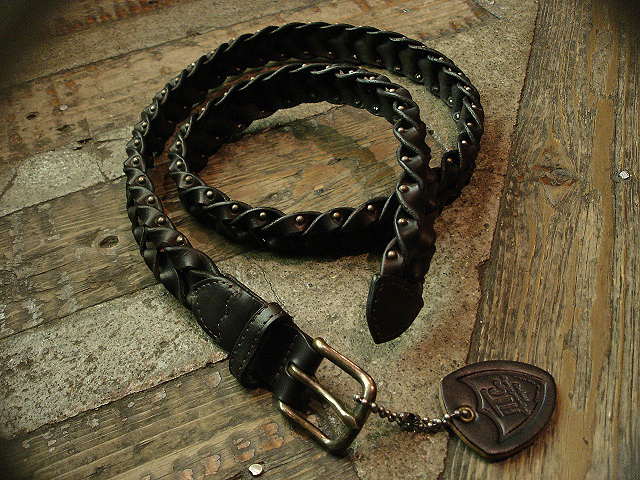 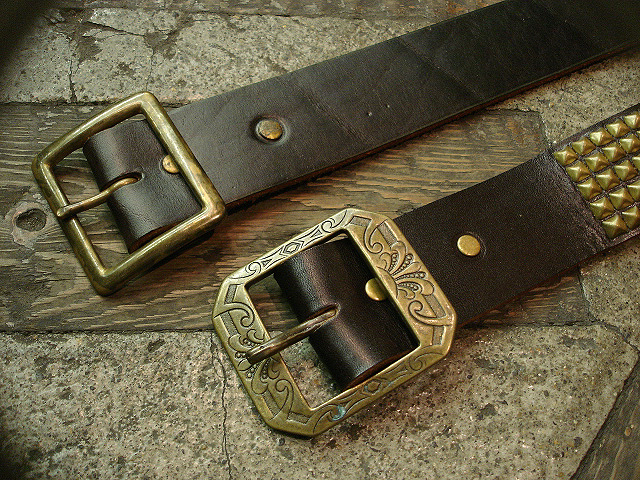 NEW : HOLLYWOOD TRADING COMPANY [HTC] BELT 2011 F/W !! 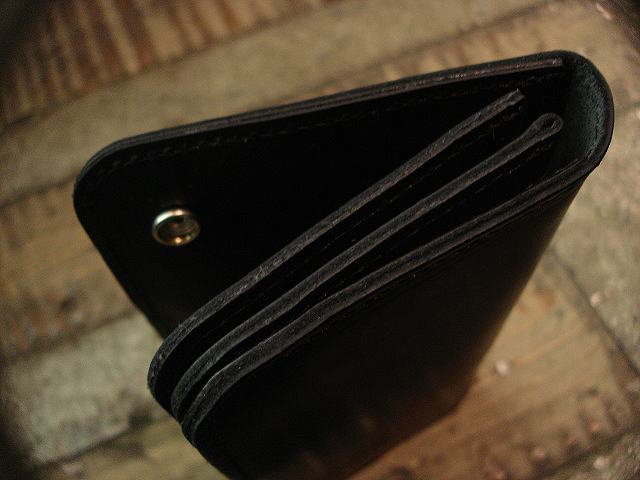 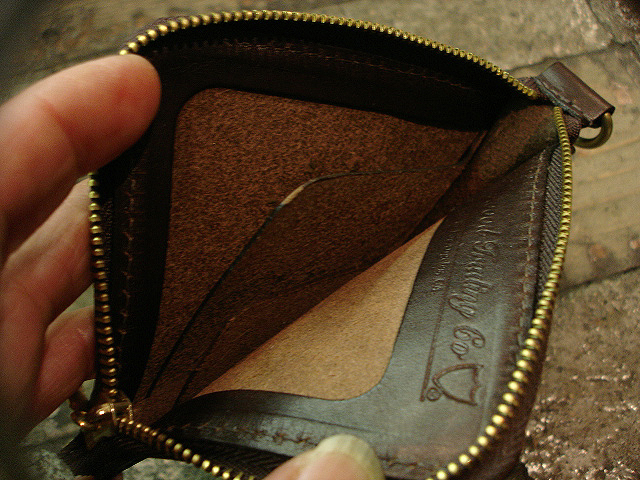 HOLLYWOOD TRADING COMPANY [HTC] [BIFOLD TYPE-2] MID WALLET !! 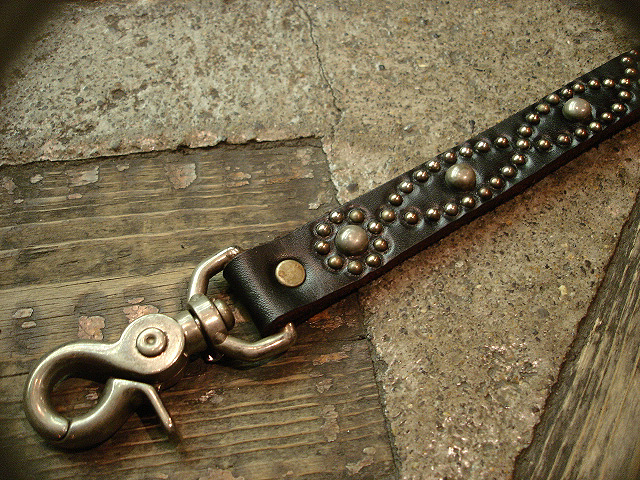 [HTC] BRECELET "DOT S-HOOK BRACE"
[HTC] BRECELET　"UMBRELLA BR TQ"
[HTC] BRECELET "B STUD BRACE"
[HTC] BRECELET "ID BRACE STONE"